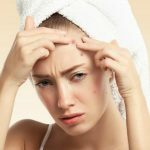 Pimples, acne, dark circles, skin irritations, cellulite and other skin related issues are not just the issues that only a few girls face. But each woman has faced such issues – be it you or the models. Definitely, there are several remedies to fight against these skin penetrating problems. One can concern a dermatologist, however, not everyone is satisfied with the ointments and tablets. Therefore, people love to follow the homemade remedies. These home remedies have no side effects and are beneficial too. 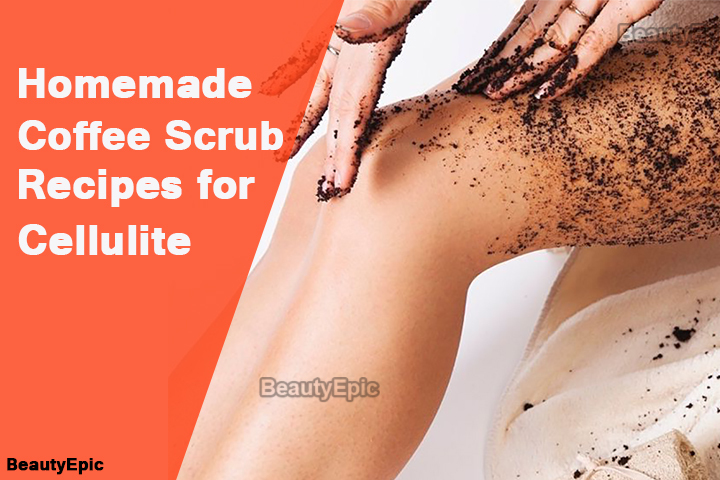 Therefore, coffee scrub for cellulite gives you the best results . Cellulite is one such skin problems which woman want to get rid off and without any painful injections and surgeries. There are several remedies available on the internet, which are easy and can be done at your home. Have you ever thought that the amazing energy booster “coffee” can help you get rid of the cellulite or the extra skin? Well, if not yet, it is time you change your mind. One of the enemies of Cellulite is caffeine. Does Coffee Scrub Really Get Rid of Cellulite? Now when one talks about DIY recipes, not always they are beneficial to a 100%. However, here we are discussing coffee scrubs. Saying that DIY coffee scrubs help you completely get rid of cellulite will be a sheer lie. However, a continuous and regular application in the correct way will let you reduce that extra fat on the thighs. 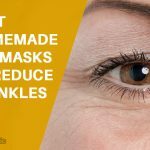 There are a number of DIY recipes on the internet that will help you get rid of several skin related issues. For those who think that every remedy will either end overnight or will completely disappear are in the wrong notion. 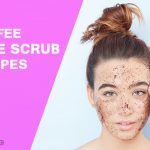 Researchers and doctors suggest that coffee scrub, when applied in the accurate procedure and routine, will help in reduction of the cellulite. So, yes coffee scrub does help you reduce cellulite and that extra fat on your legs. The following masks can be used in order to get rid of cellulite at home. Everyone knows that coconut oil is great for the hair and it really helps in making your hair glossier and healthier. However, coconut oil is very helpful for the skin as well. As when it penetrates inside the body it helps in getting rid of the cellulite as well. How it works: This will allow the extra fat movement and with a coffee scrub, you will be able to reduce it with regular application. Repetitions: Everyday before the shower. Preparation Time: 10 minutes for preparation. Best time to Apply: Before the morning shower. Instead of applying the scrub with hands use a dry brush. Remember to use a gentle and smooth brush and apply them in a circular motion. Yeah, totally agree. It’s difficult to maintain the beauty of the body constantly. Neither this is Facebook where damsels ho gaga over what their mama told them but have never practice. 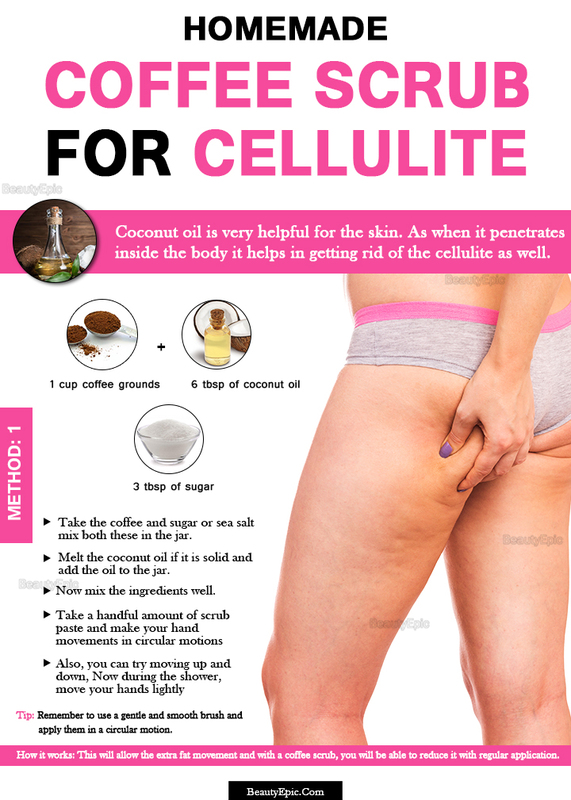 We, here, have a practical solution to cellulite using coffee and olive oil, which acts as a permanent remedy. Pour in ¼ cup coffee in the cooking pan. Add 3 tbsp hot water to the pot and mix it well. Leave the paste for 10 minutes to let coffee absorb the water. Add 2 tbsp olive oil to the paste to ensure consistency and strength of the paste. Wash the problem area and clean it with a dry towel. Apply the scrub on the area of cellulite. Massage the scrub for 2 to 4 minutes in the circular motion. Rinse the paste with warm water and apply regular moisturizer. The coffee is one of the finest sources of antioxidants, which has a moderate and mild effect on skin but helps mitigate the cellulite effectively. The caffeine broadens the blood vessels. Simultaneously, it dilutes the level of water and improves circulation. Repetitions: Once in a week. Preparation Time: 12 minutes for preparation, 8 minutes for the application. Best time to Apply: During or after the shower. If possible, use ground coffee which preserves more caffeine and antioxidants. Do not give up midway. 3 weeks to 3 months would certainly bring the results. In the times of instant coffee, none would like to spend time with coffee beans unless you are coffee fanatic. Having caffeine and exfoliants, coffee is perfect to get rid of cellulite as well. In fact, mixing with honey will revitalize your skin like never before. Pour in ½ cup coffee in the bowl. Add ¼ cup of brown sugar in the bowl and mix it well. Add 3 tbsp honey to the bowl and mix it well. Keep mixing the blend until smooth consistency. Moist your hand with a not-so-wet towel. Apply the paste on the affected areas and around cellulite. Massage the area with two fingers for 2 to 4 minutes in a circular motion. Rinse the paste from your skin with warm water. Apply regular cream or moisturizer. How it works: The benefits of caffeine in coffee is no hidden secret anymore. Besides coffee has inflammatory properties that stimulate the blood circulation and induces the pain. The antioxidants fight against free radicals to improve the skin. Preparation Time: 5 to 7 minutes for preparation, 8 minutes for the application. Use this scrub on hands and feet only. In case of severe cellulite, use it twice a week. Definitely, there are scrubs in the market available for the removal of cellulite. Body scrubs in the market are available at a very pricey rate. Therefore, it is very difficult for everyone to buy each time. So, the DIY scrubs comes in handy. Take a bowl and add coffee, coconut oil, sugar, and cinnamon in it. Then in regular circular motions scrub on your body. Wash the scrub and pat dry. How it works: This will help you reduce the cellulite from your body and the circular movement will increase the blood circulation. You will have to apply this scrub regularly for at least 6 months of time period. Repetitions: Once in a day. Best time to Apply: Before morning shower. Tips: If the ingredients after a few times start to separate, you can add a little bit of water or coconut oil and the scrub will be fresh once again. Sea salt is very beneficial for the removal of stretch marks or bloated belly. Bathing while putting sea salt in your warm bathing water releases stress and calms you down. Therefore, when it comes to removal of cellulite from your body, sea salt along with coffee works amazingly well. Wash the scrub after sometime. How it works: This will not just help in reducing the cellulite from your body but also helps in removing the dead skin and makes the skin silky smooth. Tips: Do not add water to the mixture. Skin, however, the biggest organ of the body, always subjects to negligence even though you are a beauty pageant winner. At some of the other stage, one tends to develop one or the other skin related problem. One of the major skin problems is cellulite – a skin condition in which skin looks lexical, lumpy outlook. Usually found on buttocks and thighs, cellulite can affect other body parts as well. Honestly, there is no better way than using natural ingredients in conditioning skin to its natural beauty. Do share with us your experience of using a coffee scrub.